Dr. Brandon Heikes is originally from Huntington Beach but left southern California to attend U.C. Berkeley for his undergraduate studies. He continued moving North to spend time in the Pacific Northwest, where he attended Oregon State University for his D.V.M. After graduating, he remained at Oregon State for a small-animal rotating internship. Dr. Heikes continued to enhance his professional education as an internal medicine resident at the University of Missouri-Columbia. After a few years of practicing medicine in Columbia and St. Louis, Missouri, he is excited to once again call California home. His family includes two cats (Brutus and Katticus Finch), three dogs (Jane, Carl, and Waffle), an American mini pig named Indiana Jim, and his wife, also a veterinarian, Dr. Elise LaFevre. His interests include feline medicine, Fear Free practice, endocrinology, immune-mediated diseases, soft tissue surgery, pain management, and dentistry. In his free time, he enjoys soccer, cycling, and spending time at the beach. 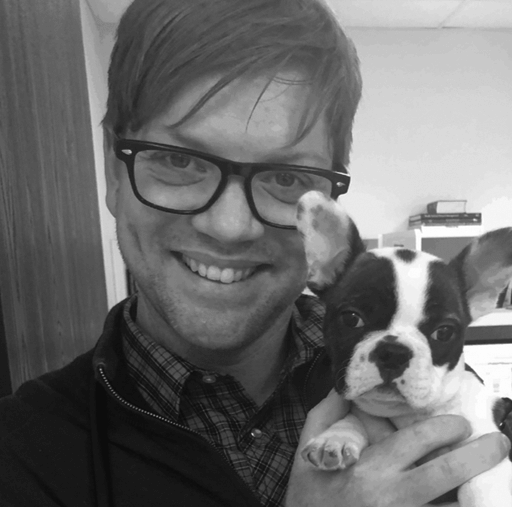 Please join us all in welcoming Dr. Heikes to Buena Vet and please wish him success as a new member of our veterinary team as well as our new medical director!